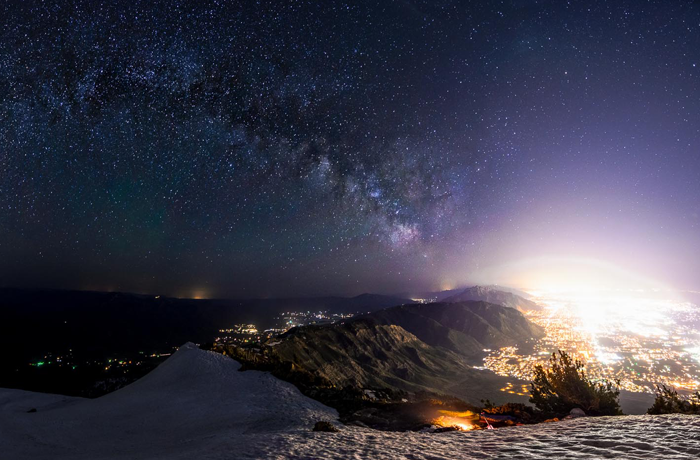 Lights from cities along the Wasatch Front and the Milky Way arching overhead as seen from Ben Lomond Mountain above North Fork Park, Utah. Photo by Casey Grimley. Based within the College of Architecture and Planning, it will be comprised of an interdisciplinary and multi-institutional research group. More than 25 universities, industries, community and government partners will take part in researching light pollution. Studying environmental, public health, and environmental impacts of losing our dark skies. The CDSS has already partnered with ALAN (Artificial Light at Night) to host their global conference, furthering research in artificial light. The next ALAN conference in November 2018 will meet at Utah’s Snowbird Ski and Summer Resort. How Bad is Light Pollution in Your Area?